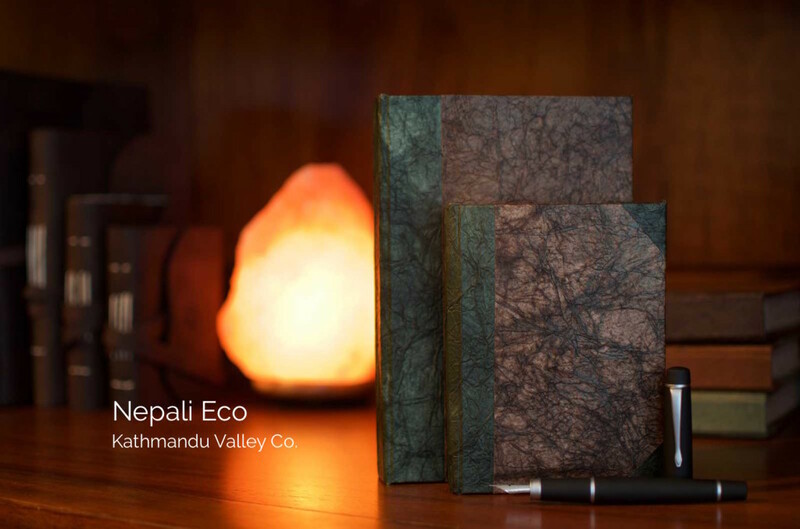 What Kind of Journal will you Keep? Many people think of keeping a journal as writing down the events of the day, or keeping a diary. 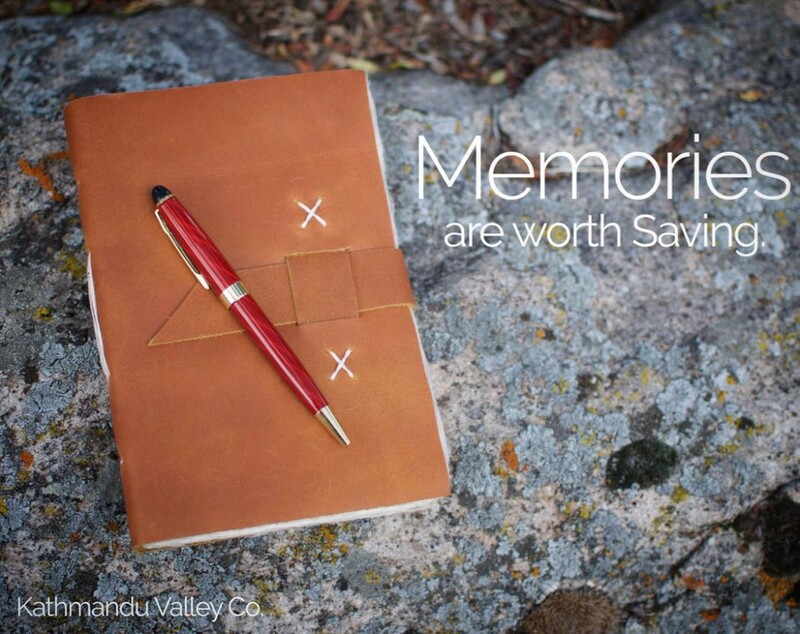 A remembrance journal is a collection of your favorite or perhaps most important memories. 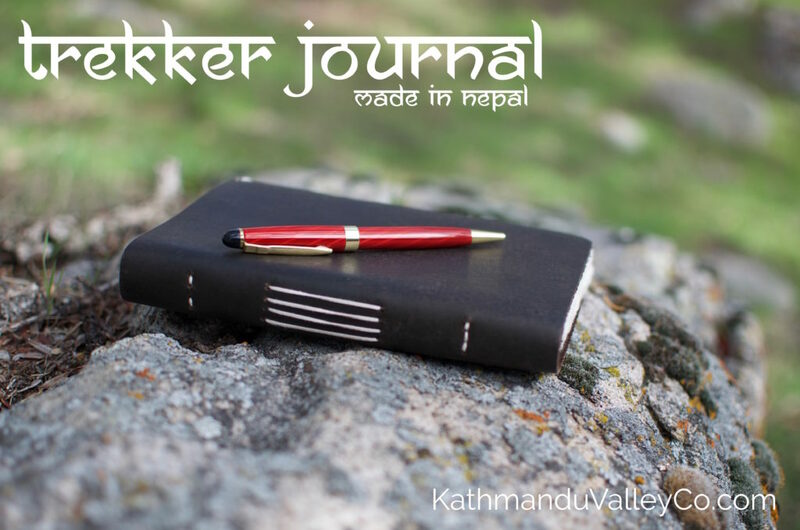 It differs from a diary in that it’s not a recording of daily events, but a journal with entries related to some of the most important events of your life. A remembrance journal can be a great way to look back on special moments, the ones that meant something, or where everything changed. Imagine the power of receiving a remembrance journal from a parent, grandparent, or great-grandparent containing their most powerful memories. This is the type of journal that can be kept as the events happen, or written after a lifetime of experiences to look back upon. Keeping a remembrance journal is a way to savor and treasure those important moments in your life. A Book of Blessings is a journal I enjoy keeping. I try to write a blessing I’ve noticed during the day. The entries are usually short and sweet, so I use a short and sweet journal for it. In this journal write what you are grateful for. Perhaps it’s the rain, or the clouds, or someone in your life. Find something each day to be grateful and write down a line or two each day. A family history journal can become an heirloom handed down from generation to generation. Go to your family members and ask them for memories of your parents, grandparents, or great-grandparents. Create a collaborative journal together, or just write your own memories of those that have passed on. 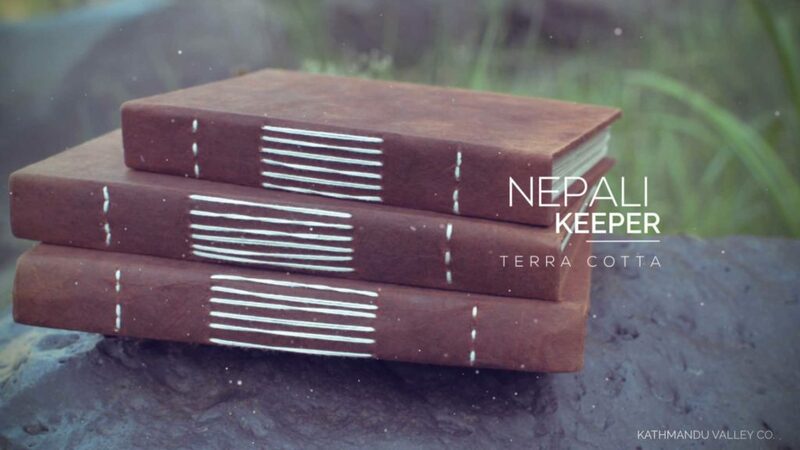 For the writers out there, a topic journal is a great way to express your thoughts. Each entry in a topic journal could relate to a different subject. A topic journal can help you work out thoughts about difficult issues. Including the view of what others who may think differently than you about the issue can also help work through a challenging topic. Bullet Journaling is a fun way to write down your tasks for the day, notes about events or thoughts. It’s so much more than just keeping a journal-like planner. It can be fun too. Decorate it up. Add sketches. The sky’s the limit. 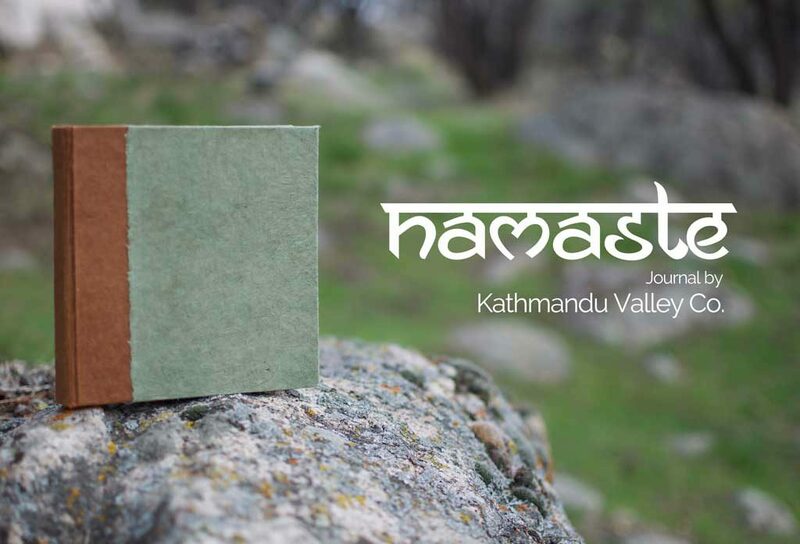 Keep track of your travels around the world or wanderings in your own back yard. 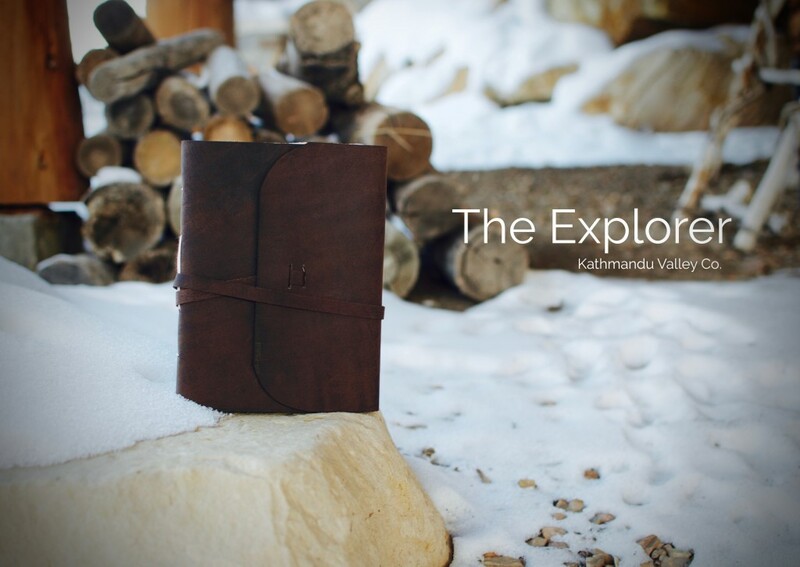 Keep track of your trips, and the places you experience. A journal where you write down your thoughts about the political issues of the day, the candidates for office, and decisions by your local or national government can be a great way to not only preserve your views, but can be a way to work through difficult issues away from the news reports and talk shows. You can keep a journal that has no words in it. Sketching has caught on as an augmented way to journal or even a full way to journal. Keep your sketches whether they be solely for art or as a way to capture memories of people or places. It’s been said that everyone wants wisdom, but few will pay the price for it which is trying and making mistakes. Keep a journal of the wisdom learned in your life. Don’t hold back about the mistakes, because this the source of much wisdom. Perhaps you like quotes or unique turns of a phrase. 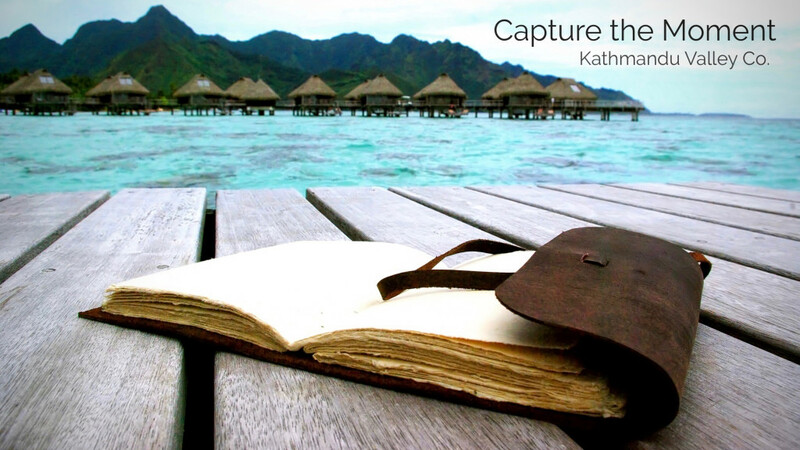 A quote journal can be a great place to record memorable and impactful sayings. An insight journal can stem from thoughts and insights you have as you go about your day or perhaps as you study a book or scripture and record the powerful thoughts that come to you. Perhaps you wish to record prayers or experiences that to you are special, are spiritual. This type of journal can bring much strength upon reflection. I have trouble remembering my dreams unless they involve dinosaurs chasing me. But perhaps you want to record more than dreams of dinosaurs. Perhaps you may want to record your dreams for the future. The important things that you wish to accomplish, to do, to go, or to see. Perhaps you might be the type of person that has many ideas day-in and day-out. These could be ideas for a business, or ideas for your family. Writing them down brings it one step closer to reality as it can now become a goal, something you want to work towards. Pick one, and begin your journal journey, and you’ll find that it is not only fun, but rewarding as well.